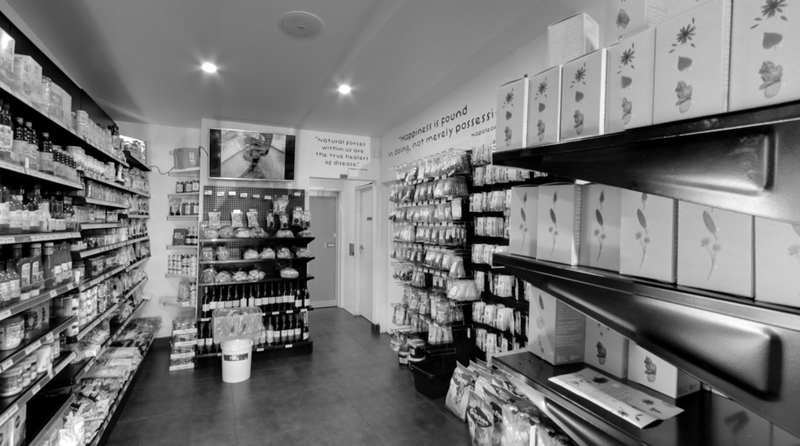 Organic healthy food that makes you feel great in the heart of Sunbury. Travel just 40 minutes north of Melbourne's busy city centre and discover a region full of renowned vineyards, iconic native wildlife and a rapidly growing foodie scene. 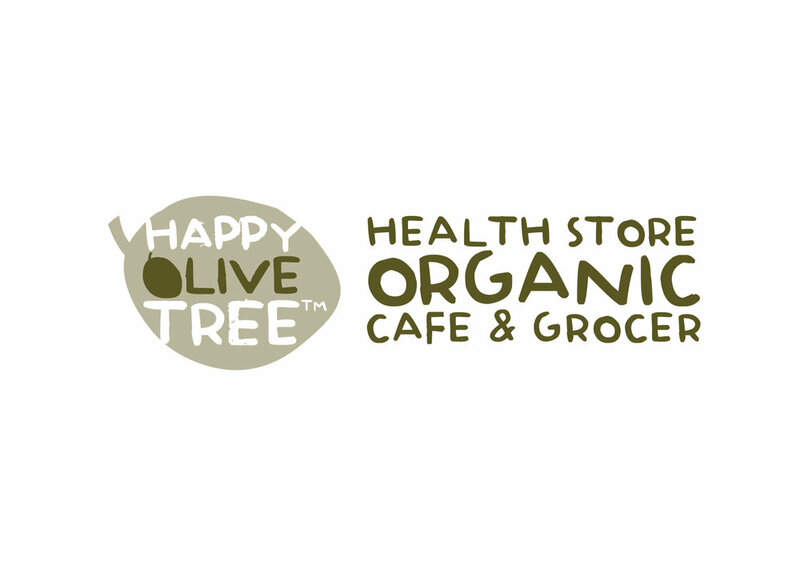 Plan out your winery tour over a morning coffee and a fresh healthy and light organic crepe at Happy Olive Tree. 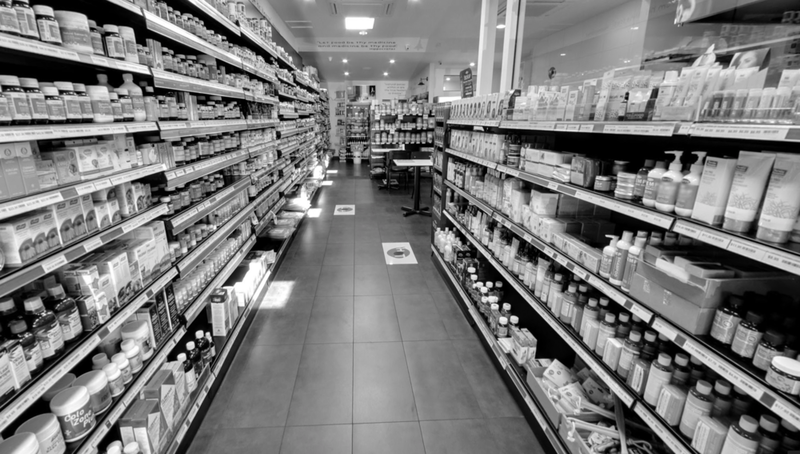 Plus there are thousands of organic and dietary specific groceries and health supplements for your daily shop. 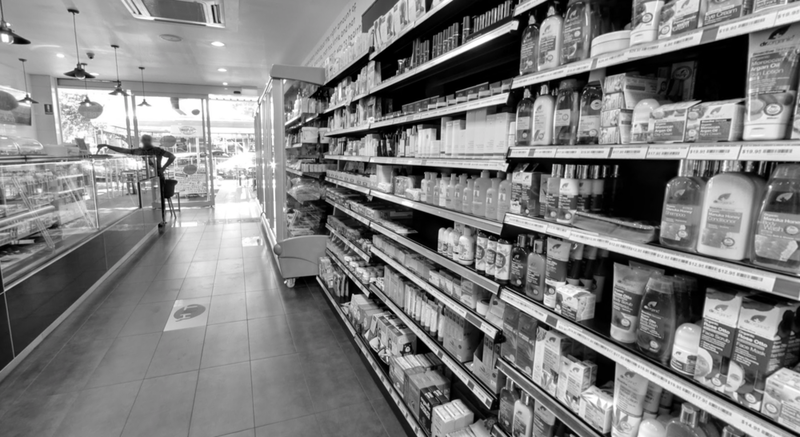 It HAS TO BE Organic or Premium – and all HOT products are free from artificial colors, flavors or preservatives! Our team are passionate about providing you with the healthiest and most delicious savory and sweet pastries, baked daily on the premises. We also serve freshly ground organic coffee and stock a huge selection of Mediterranean and organic groceries and the tastiest of organic breads! !